Lyft has gone multimodal and acquired most of bike-share company Motivate, supplementing its car-for-hire business model with ownership of the country’s largest network of docked bicycles. 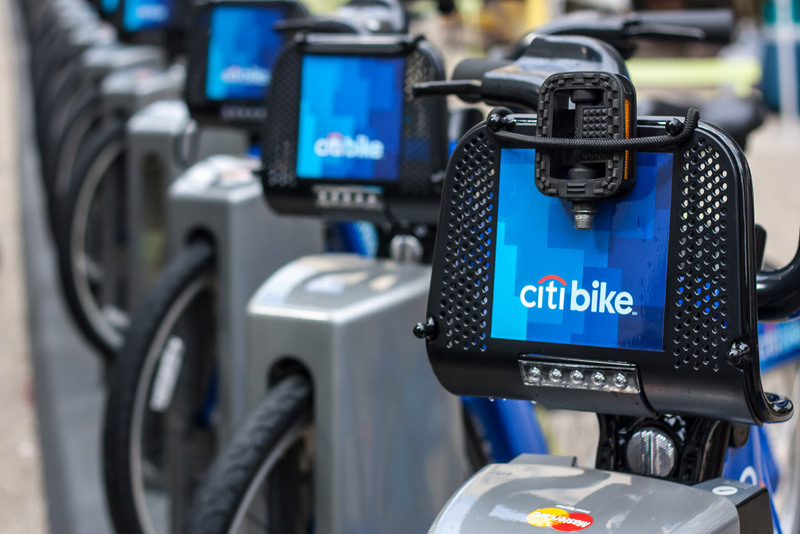 The purchase means that Lyft is now the owner of New York’s Citi Bike program and will continue to maintain Motivate’s existing bike-share programs across eight cities. Lyft’s purchase, coming in at a rumored $250 million, sets the ridesharing company on a direct collision course with rival Uber, who picked up electric bike startup JUMP for $200 million in April. Both companies have expressed that enhancing urban mobility using a variety of vehicles is their ultimate goal, and the meteoric rise of dockless scooters seems to lend credence to the idea that commuters are looking into alternative transit options. Moving forward, Citi Bike will be renamed “Lyft Bike” and the maintenance section of Motivate will be spun off as a separate company responsible for keeping Lyft’s fleet running. Uber and Lyft’s purchases are the next logical steps in extending their grasp on ‘first mile-last mile’ transportation, as systems that ferry passengers to and from mass transit options are known. Both ridesharing companies are betting that they can corner the market on whatever form of urban navigation ultimately wins out, including self-driving cars, and are building out their real estate portfolio in the meantime. Still, Lyft’s purchase might have come too late to get an edge on their main competitor. New York City announced on Tuesday that the city would be testing out electric, dockless bikes capable of reaching up to 20 miles-per-hour in three underserved neighborhoods across the city. Fordham in the Bronx, the Rockaways in Queens, and Staten Island’s North Shore will all act as test beds for dockless bicycles this summer. These areas were chosen because they do not infringe on Citi Bike’s reach in Manhattan, Brooklyn, and parts of Queens. Each neighborhood will receive 200 bikes courtesy of Lime and Uber’s Jump Bikes after July 28, and if the program proves popular, the service could be expanded throughout the city. The move to dockless bikes in those areas would preclude building pricey docking infrastructure because bicycles can be left at any spot between the curb and sidewalk.